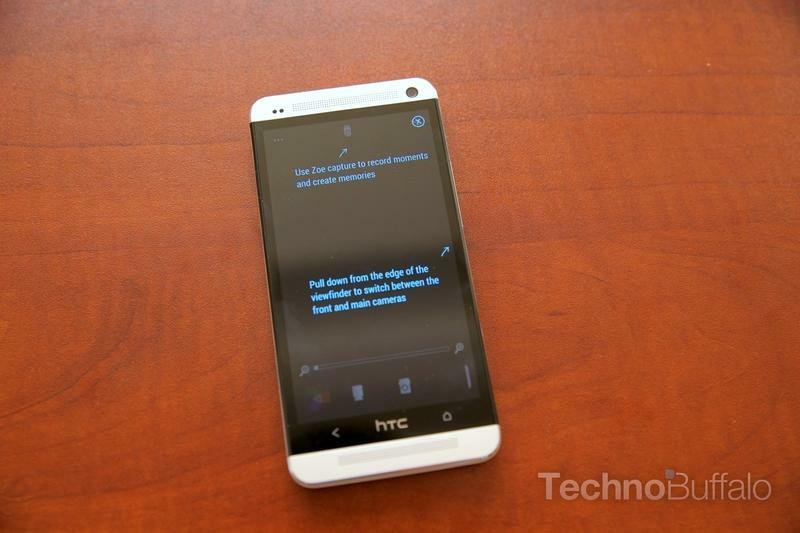 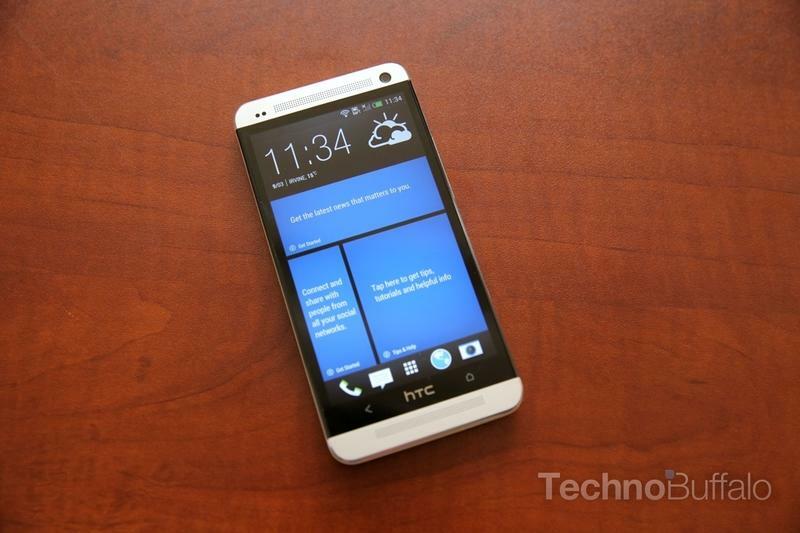 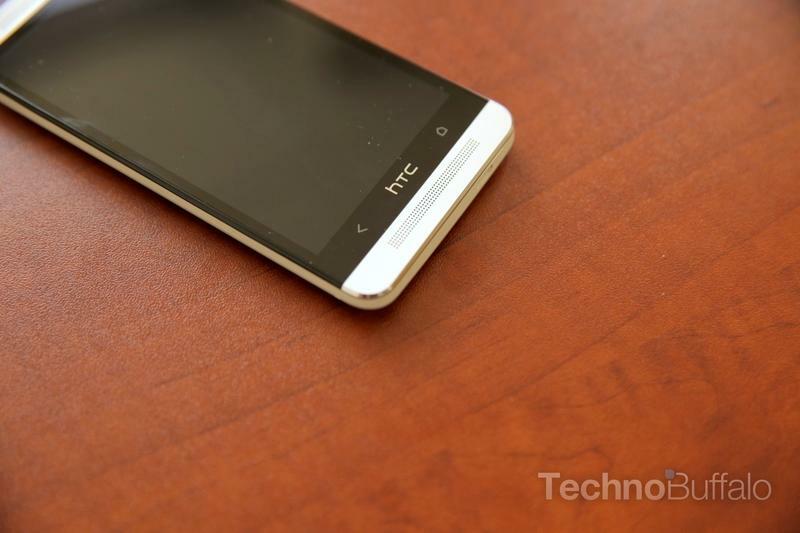 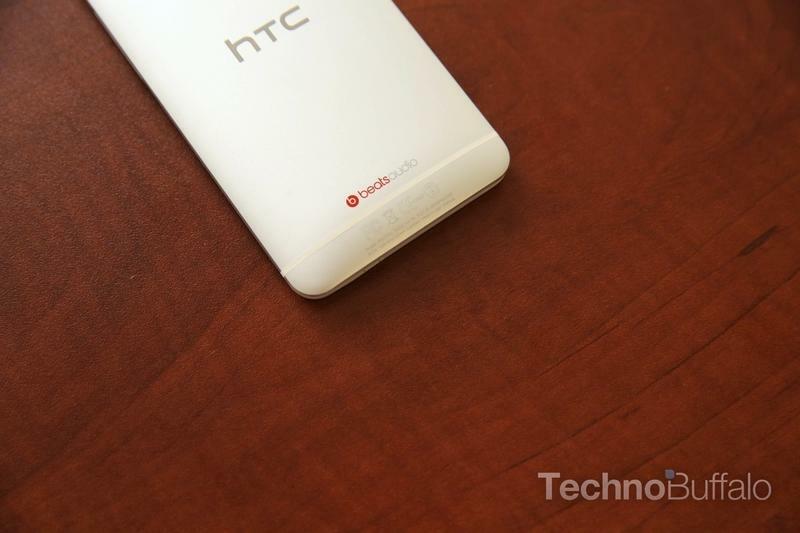 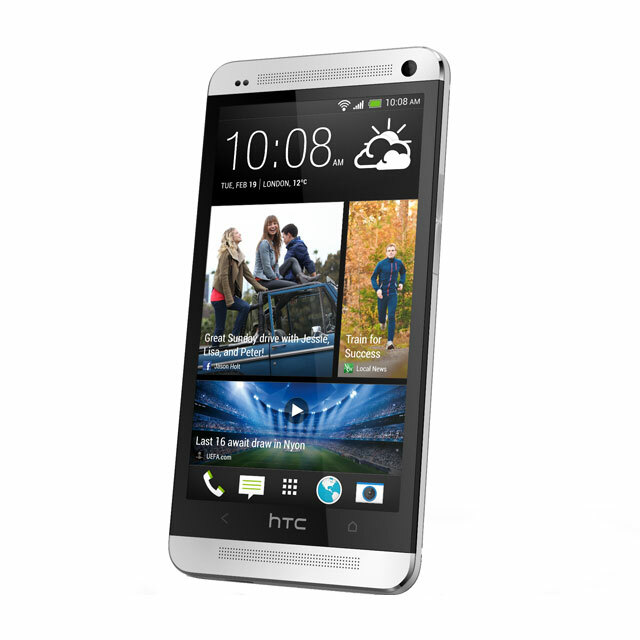 The HTC One is a new flagship phone from the Taiwanese manufacturer coming in March. 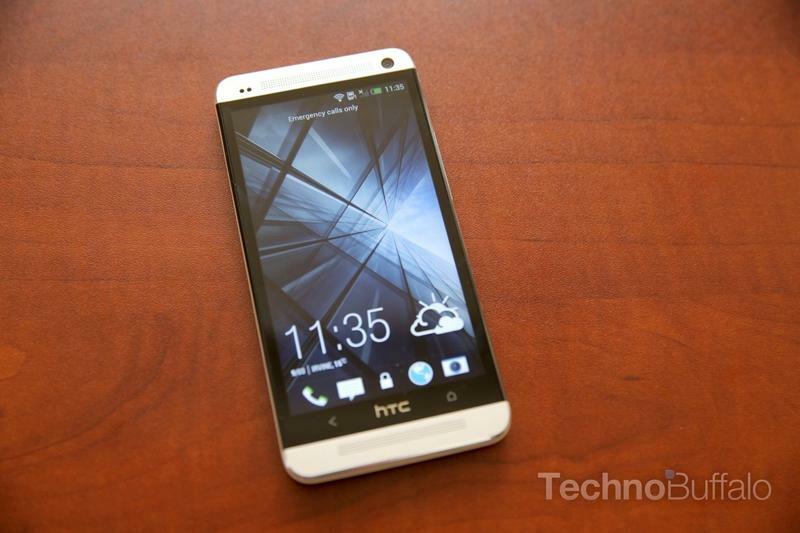 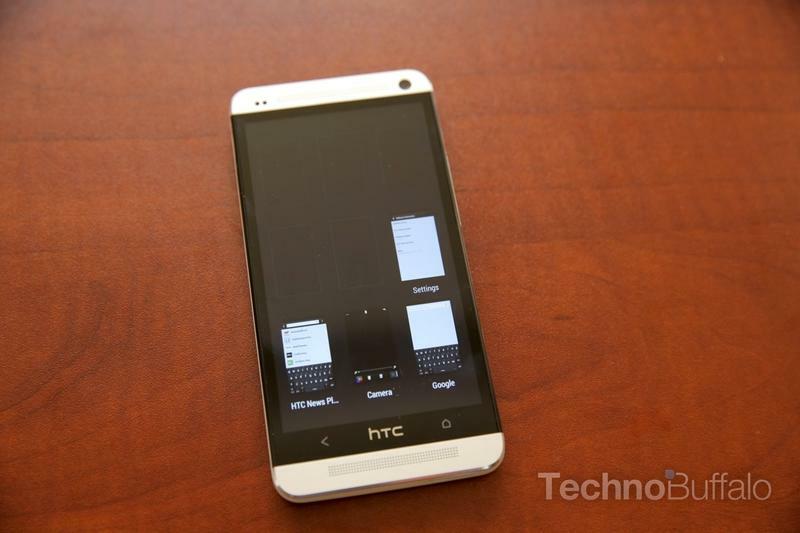 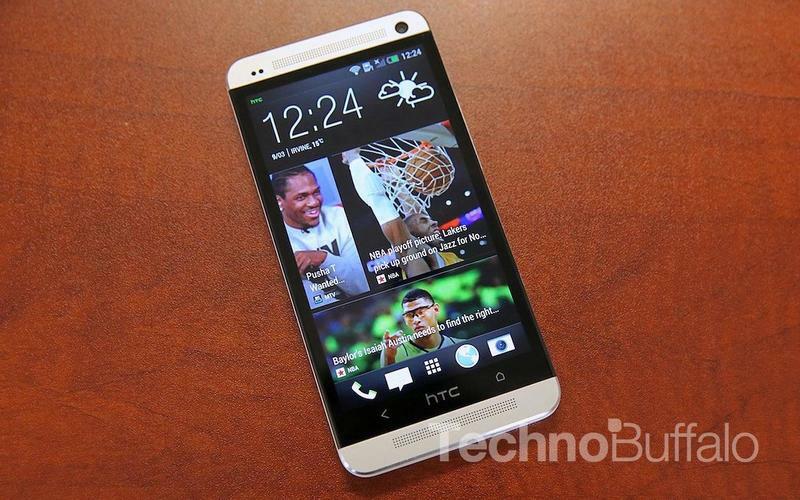 Announced in late February, the HTC One brings a 1080p screen and 802.11ac to its impressive spec sheet. 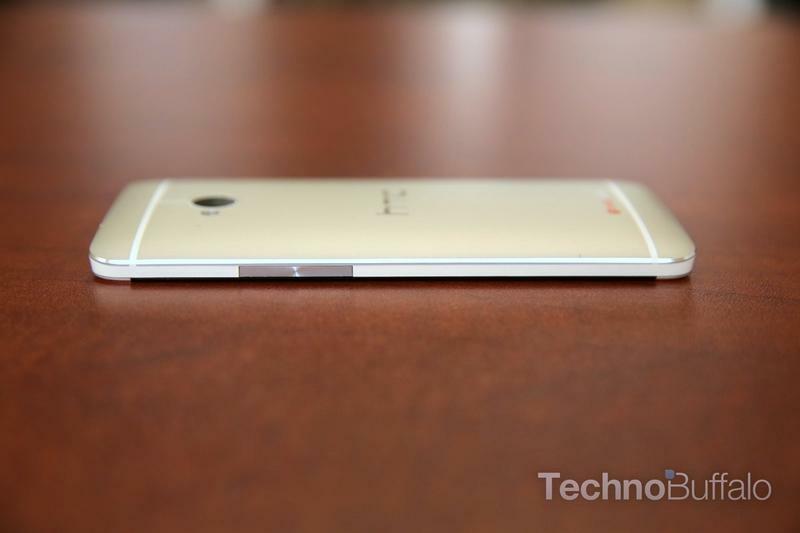 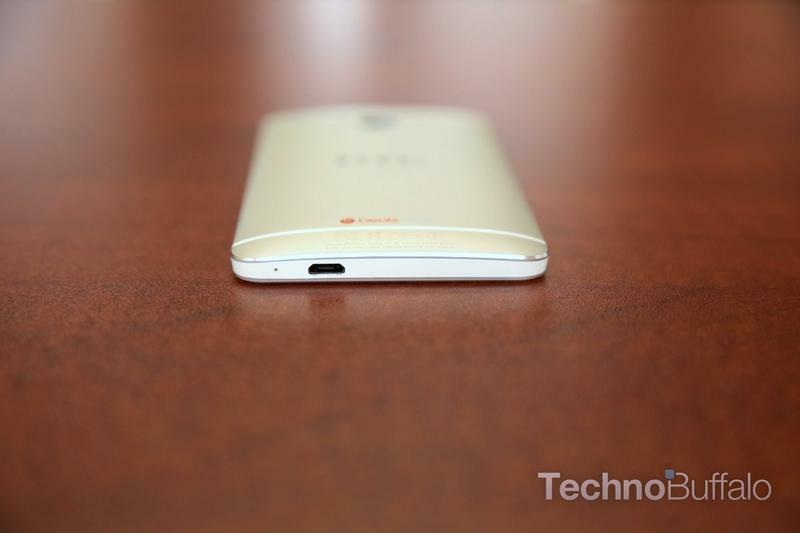 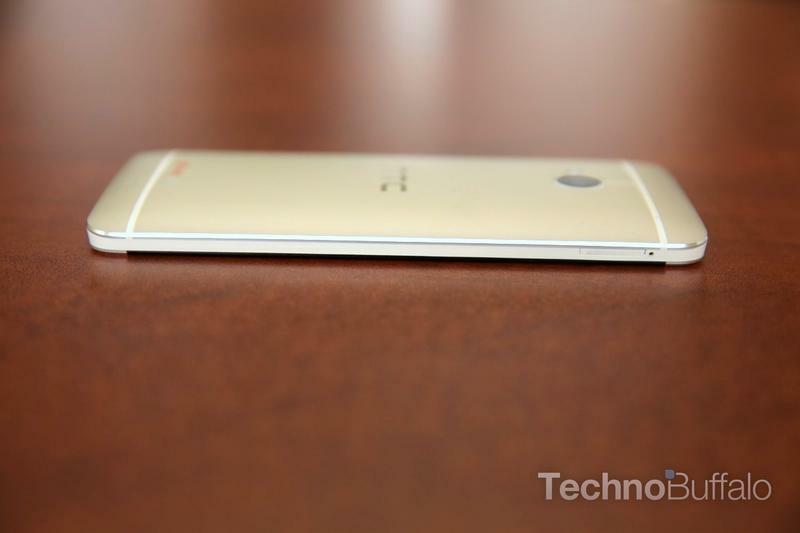 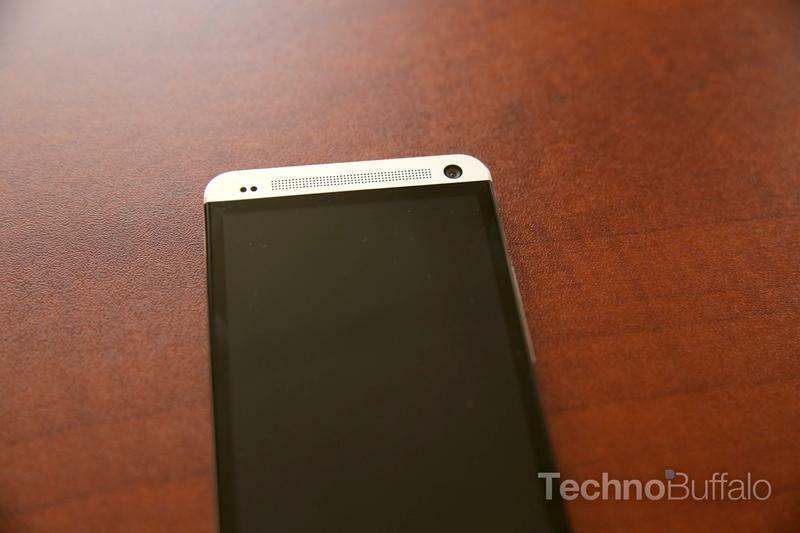 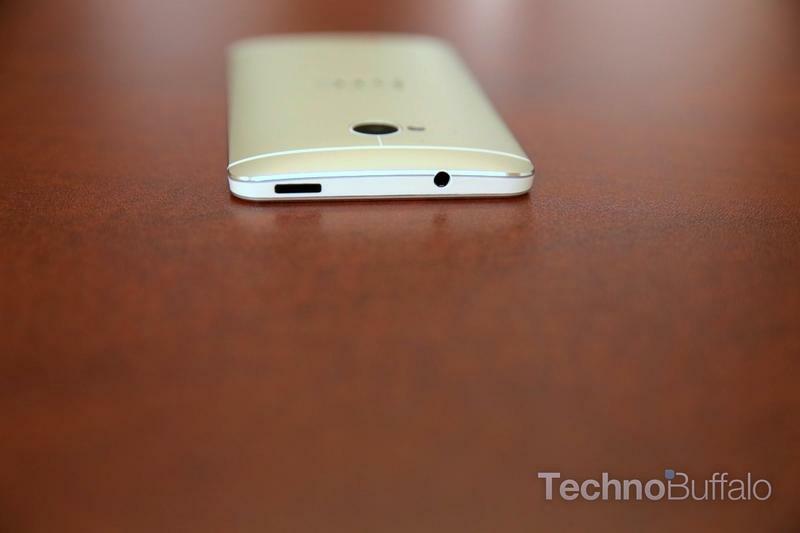 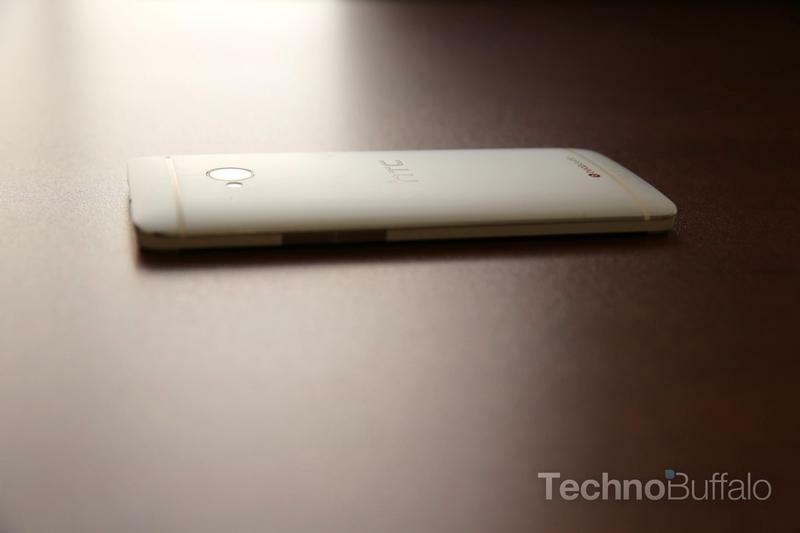 HTC One (M9) live blog & video - Join us Sunday, March 1!